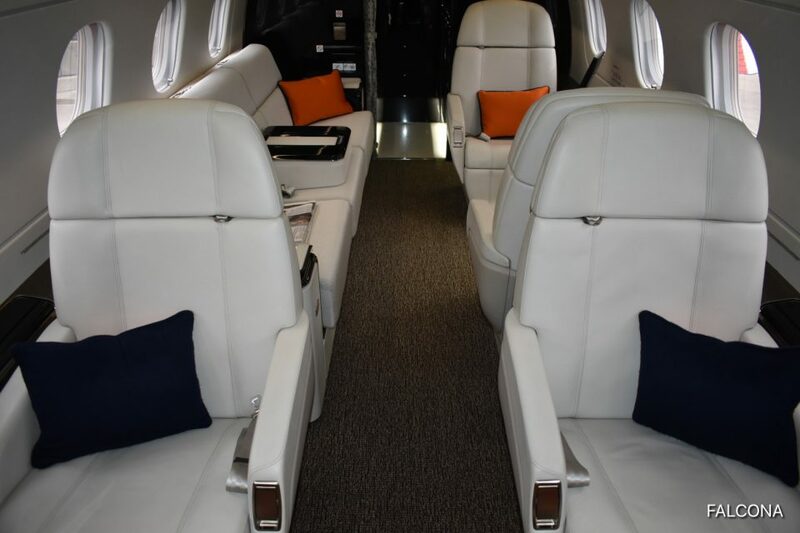 Fly by private jet with Falcona to watch Manchester City take on Schalke in the last 16 of the Champions League at the Etihad Stadium in the second-leg on Tuesday, March 12th, kick-off 8pm. City have only faced Schalke on three occasions competitively – twice in the 1970 UEFA European Cup Winners’ Cup semi-final and once in the 2008 UEFA Cup, with City collecting two wins from the three meetings. City will be hoping for another win when they meet in March as they look to progress through to the Champions League quarter-finals. A sell-out crowd is expected with roads and public transport expected to be busier than usual. Fly direct to Manchester Airport with Falcona. 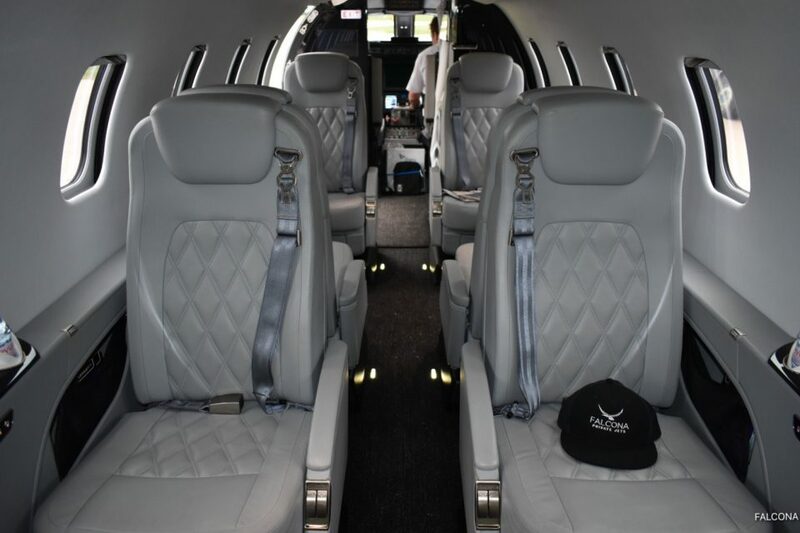 You will arrive at the dedicated private jet terminal airport. On your arrival we will have your transport waiting to take you to the ground. Arrive closer to the ground for the big match, it’s just a 45 minute drive to the ground, depending on the match traffic. 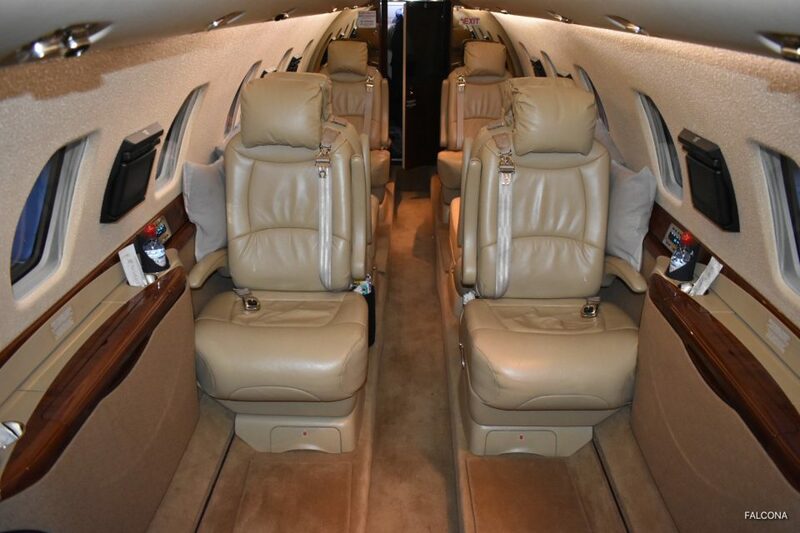 We have access to over thirty different types of private jets, so your travel requirements will be met. A typical Champions League match itinerary would be mean that you need to arrive into Manchester for approximately 5pm for a 8pm kick off. This gives you enough time to get there and soak up the atmosphere around the ground. Once the game has finished at 21.45 you will be whisked back to the private jet terminal for your flight, departing at approximately 23.30. Manchester Airport has a particularly limited general aviation parking ramp, and you may only be able to drop and go at this location. With big football matches such as this match, parking and availability at the private jet terminal at Manchester will be limited. Don’t leave it to late. So we always recommend booking soon as possible. 1-3 weeks in advance. As Falcona is based at the private terminal we can organise luxury transfers to the ground on your arrival. 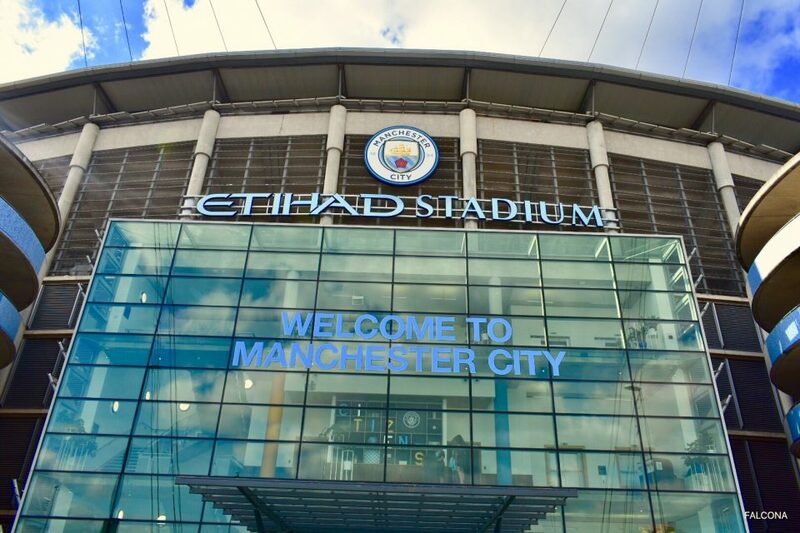 If you’re visiting Manchester for the match and want to see more of the sites why not check out the Visit Manchester website to see what else our great city has to offer. Please note: Any additional operational charges that we may incur to operate this quoted schedule, ie Out of Hours (OOHs) and airfield Extensions, Fire Cover Upgrade and AIRCRAFT DE-ICING are not included in this quotation price. This estimated price is subject to availability, slots, traffic rights and schedule.